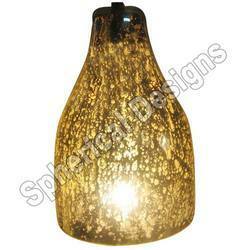 Our organization is one of the most renowned manufacturers, suppliers and exporters of Lamps and Gift Items. 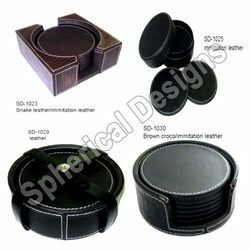 We are highly appreciated by our global clients for offering a gamut of quality assured products which we manufacture using finest quality of raw material. 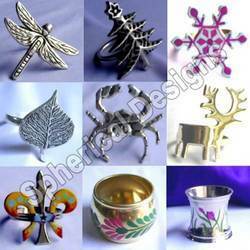 Our organization offers customized range of products as per the specifications provided by the client. 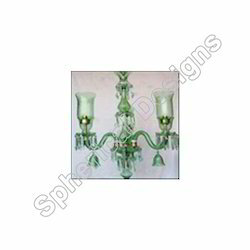 Pioneers in the industry, we offer decorative table lamp, glass table lamps, clear glass table lamps and glass mosaic table lamps from India. 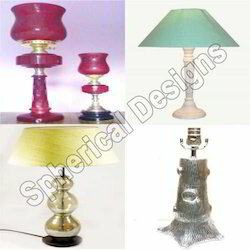 Offering you a complete choice of products which include decorative colourful table lamps, colorful flower design table lamp, colourful glass lamp, colorful table lamps and aluminium colourful table lamp. 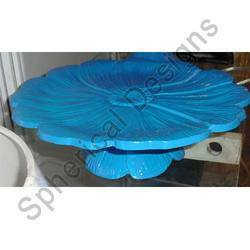 Our range of products include glass tea light holder, food plate and aluminium colored plate. 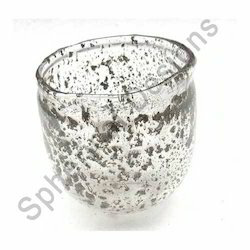 Exporter of a wide range of products which include metal and crystal beaded votive, metal votive, glass and metal votive and glass votive. 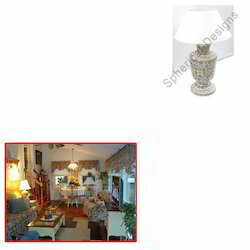 Our range of products include fabric lamp shades and lamp shades. 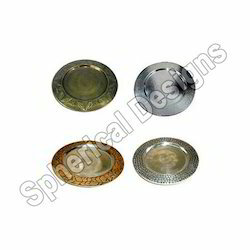 Prominent & Leading Exporter from Noida, we offer charger and base plates. 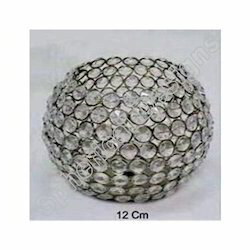 We are a leading Exporter of designer lantern, decorative lantern, designer metal lanterns and metal lantern from Noida, India. 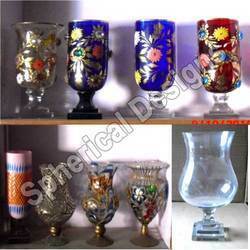 Offering you a complete choice of products which include metal votive, wooden lamp bases with shades, glass and metal votive, glass votive and metal candle pillar gifts. 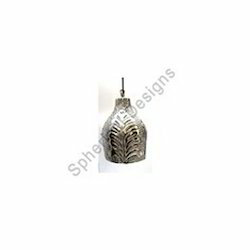 Our product range includes a wide range of glass hanging lights, hanging lamp and hanging lamp with banana pattern. Prominent & Leading Exporter from Noida, we offer polished wooden table lamps, wooden lamp, wooden table lamps and polished wooden table lamp. 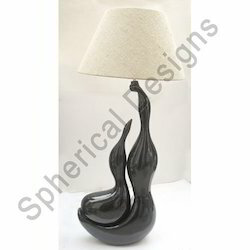 Pioneers in the industry, we offer lighting floor lamp and decorative floor lamp from India. 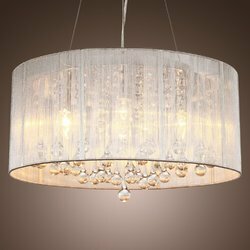 We are a leading Exporter of pendant lamp, glass hangings pendant lamps, pendant hanging lamp, fabric pendant hanging lamp and large pendant lamp from Noida, India. 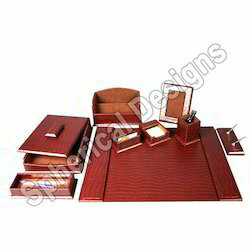 Leading Exporter of leather desktop products, leather belts, leather bags, leather ladies wallet and ladies wallet from Noida. 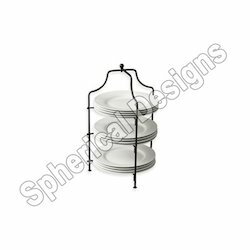 Our range of products include plate stand and basket or bowl. 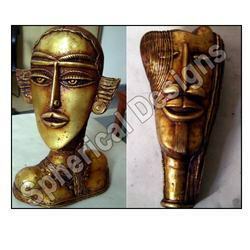 Providing you the best range of tribal statues with effective & timely delivery. 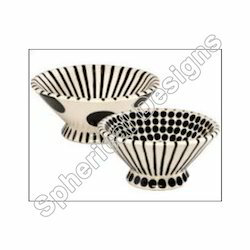 Pioneers in the industry, we offer ceramic bowl from India. 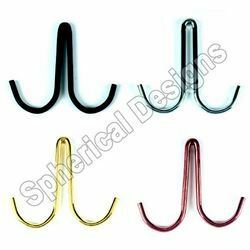 Pioneers in the industry, we offer galvanized steel wall hook, designer wall hook and clothes hooks from India. 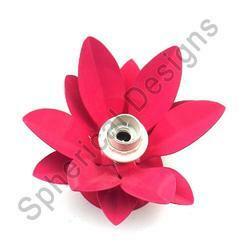 Exporter of a wide range of products which include designer napkin rings and napkin ring. Offering you a complete choice of products which include table coasters and designer coaster. 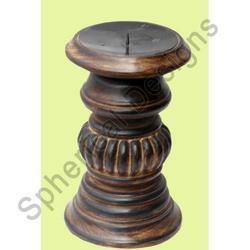 Exporter of a wide range of products which include wooden pillar candle holder, candle stand, candle holder and pillar candle holder. 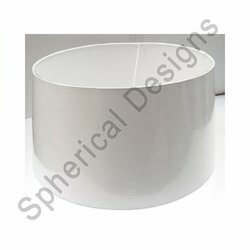 Our range of products include cake plate. 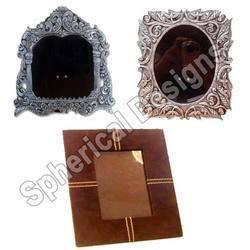 Pioneers in the industry, we offer designer photo frames and photo frame from India. Exporter of a wide range of products which include designer vases, mercury glass vase, designer vase and polished aluminium vase. 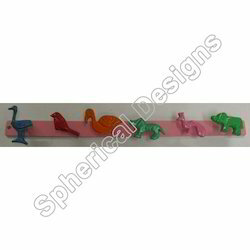 Pioneers in the industry, we offer animal knobs wall hanger and bird concept wall hangers from India. 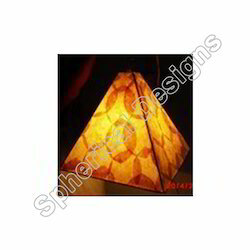 Prominent & Leading Exporter from Noida, we offer square shape table lamp, round shape table lamp and triangular shape table lamps. Exporter of a wide range of products which include designer pendant lamp, large pendant lamp, glass hangings pendant lamps and pendant lamp. 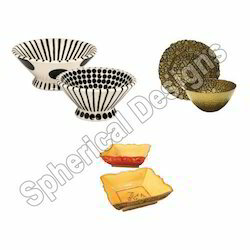 Pioneers in the industry, we offer decorative metal bowls from India. 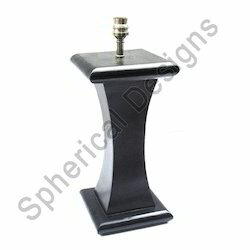 Leading Exporter of table lamp for home decoration from Noida. 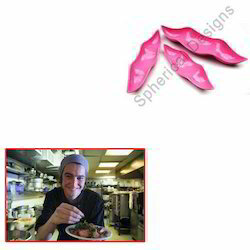 Offering you a complete choice of products which include food plate for hotels. 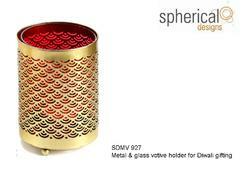 Prominent & Leading Exporter from Noida, we offer metal candle holder for restaurant. 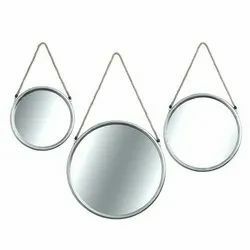 Our range of products include wall mirror with rope, wall mirror with rope round, table mirror cone shape, wall mirror square with rope and brass table mirror. Pioneers in the industry, we offer cork made christmas ornament, cork made iphone covers and cork made 3d tiles for wall from India.